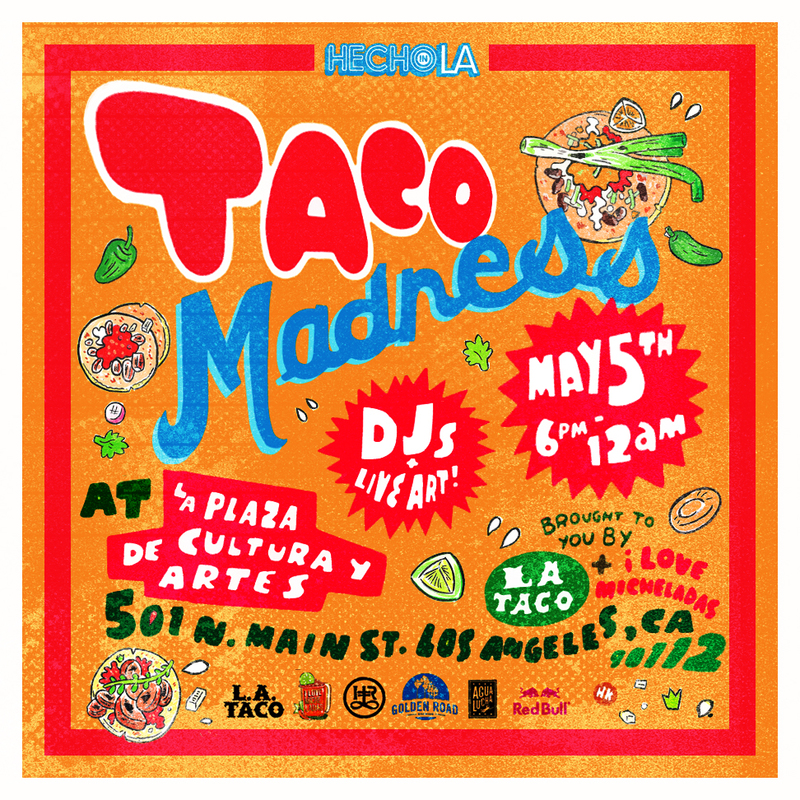 ← Taco Madness is Back!!! Tonight!! !